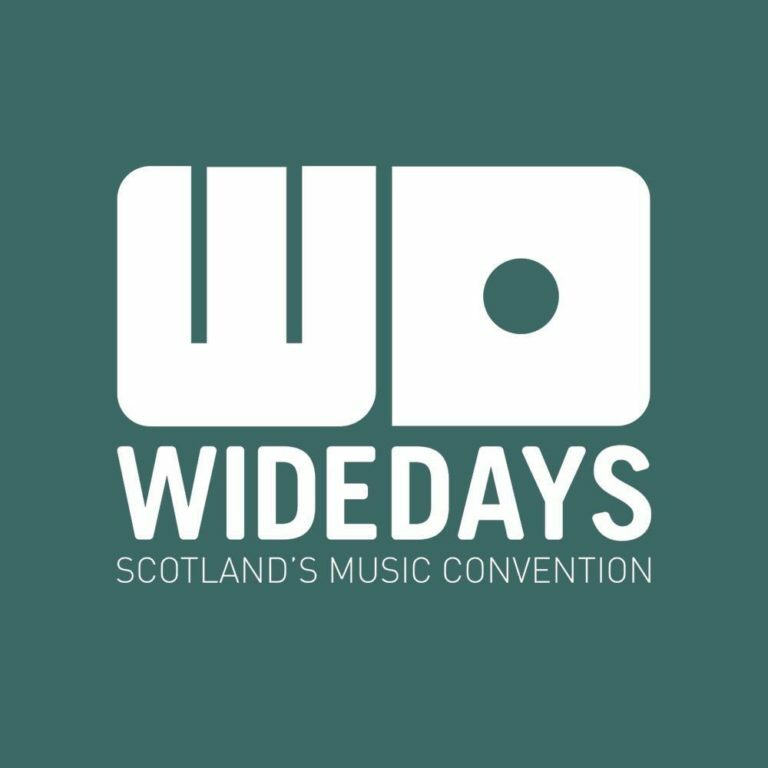 EmuBands are delighted to announce our partnership with Wide Days for another year. A guided tour of Edinburgh & welcome party with Antidote Booking featuring Man of Moon, Tom McGuire & The Brassholes + Carla J. Easton. A vibrant programme of music industry panels, discussions and interviews in the world’s oldest purpose-built student union. Friday evening’s showcase programme will follow on the Friday with 7 of Scotland’s best new acts playing one after the next. Afternoon: Delegate networking lunch & surprise activities, including a whisky & exotic soft drink tasting. Evening: Wide Days – Festival Takeover featuring 16 artists curated by Electric Fields Festival, Kelburn Garden Party & TENEMENT TRAIL. Jules, from our Artist Relations team will deliver a workshop on Friday, with some tips on how to make the most of our services. The wider artist relations team will be in attendance throughout the day for meetings. To learn more about EmuBands, and our services, click here.